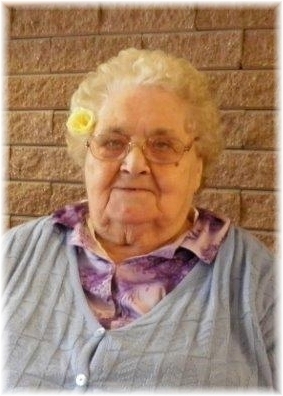 Lena Popleta of Dauphin, Manitoba passed away on Tuesday, July 17, 2018 at the age of 95 years. A Graveside Service was held for Lena on Wednesday, July 25, 2018 at 11:00 am from the Riverside Cemetery in Dauphin with Rev. Father Brent Kuzyk officiating.